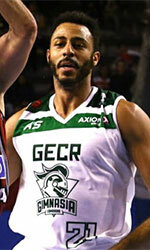 Cangrejeros de Monagas (Serie A) strengthened their roster with addition of center Johandryt Mendoza. He just played at Broncos. Mendoza represented Venezuela at the South American Championships U17 in Resistencia (Argentina) four years ago. 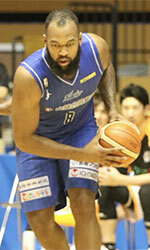 His stats at that event were 6 games: 8.8ppg, 9.2rpg, 1.2bpg, FGP: 48.8%, FT: 61.1%.